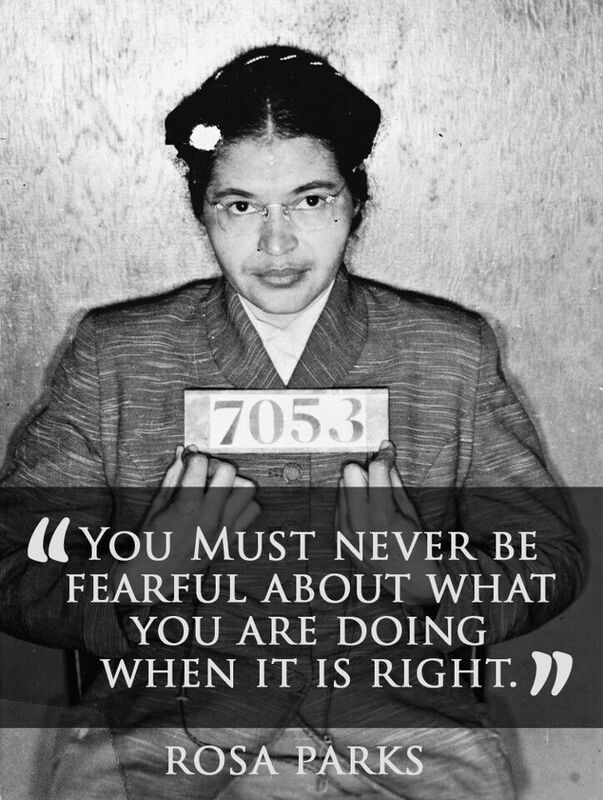 Rosa Parks Never Be Fearful. US Ambassador Confirms Billions Spent On Regime Change in Syria, Debunking ‘Obama Did Nothing’ Myth The United States spent at least $12 billion in Syria-related military and civilian expenses in the four years from 2014 through 2017, according to former U.S. ambassador Robert Ford, Ben Norton reports. 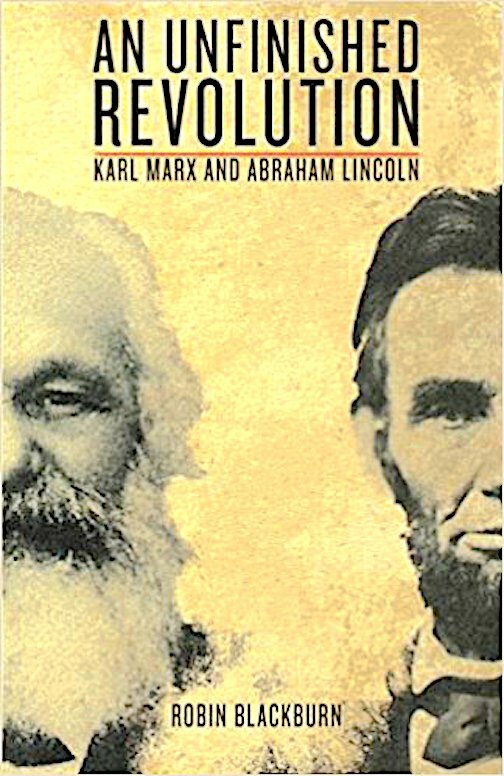 An Unfinished Revolution: Karl Marx and Abraham Lincoln Paperback – May 16, 2011 by Abraham Lincoln (Author),‎ Karl Marx (Author),‎ Robin Blackburn (Editor, Introduction),‎ Raya Dunaevskaya (Contributor) Karl Marx and Abraham Lincoln exchanged letters at the end of the Civil War. Although they were divided by far more than the Atlantic Ocean, they agreed on the cause of “free labor” and the urgent need to end slavery. In his introduction, Robin Blackburn argues that Lincoln’s response signaled the importance of the German American community and the role of the international communists in opposing European recognition of the Confederacy. The ideals of communism, voiced through the International Working Men’s Association, attracted many thousands of supporters throughout the US, and helped spread the demand for an eight-hour day. Blackburn shows how the IWA in America—born out of the Civil War—sought to radicalize Lincoln’s unfinished revolution and to advance the rights of labor, uniting black and white, men and women, native and foreign-born. 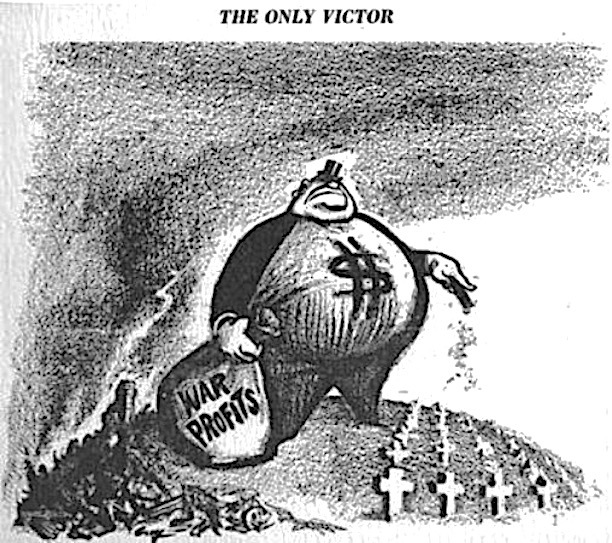 The International contributed to a profound critique of the capitalist robber barons who enriched themselves during and after the war, and it inspired an extraordinary series of strikes and class struggles in the postwar decades. In addition to a range of key texts and letters by both Lincoln and Marx, this book includes articles from the radical New York-based journal Woodhull and Claflin’s Weekly, an extract from Thomas Fortune’s classic work on racism Black and White, Frederick Engels on the progress of US labor in the 1880s, and Lucy Parson’s speech at the founding of the Industrial Workers of the World. The Day the Music Died: Malcolm X’s Assassination, Feb. 21, 1965 Update: The assassin with the shotgun On April 30, 2010, I received an email from John Judge, director of the Coalition on Political Assassinations, referring to an April 22, 2010, article titled For the First Time in History, The Face of William Bradley, Shotgun Assassin of Malcolm X-El Hajj Malik El Shabazz, in a Public Safety Campaign Commercial for Mayor Cory Booker! 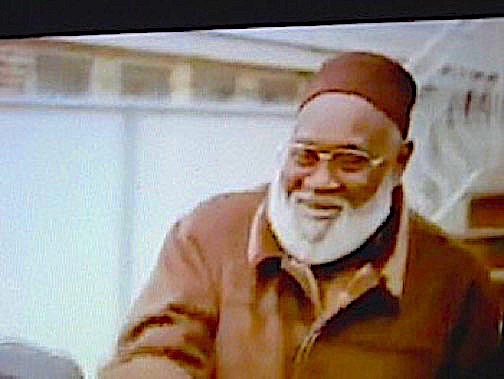 In that article is the picture shown here of William Bradley, who is the man that I had seen in the Audubon Ballroom and in the photos that the Harlem police showed me while I was being interrogated. Bradley was the man I saw coming out of the men’s room, walking by me, past the desks of the secretarial pool, and into his office inside the police station, as I was going to the men’s room! 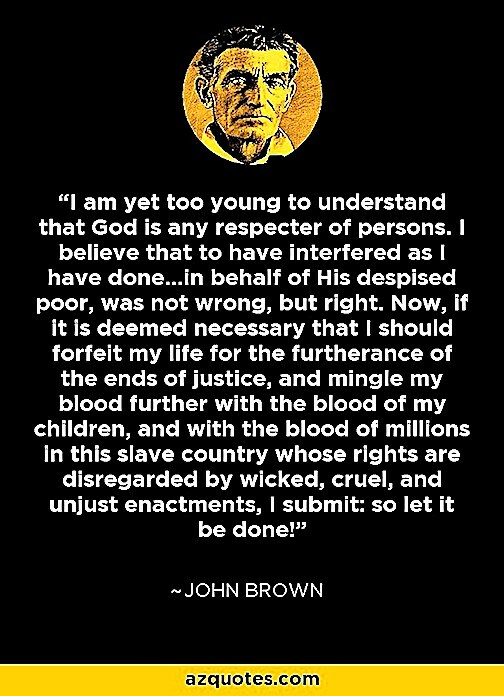 As I wrote in my original 2009 essay (above): “At that point I knew that he and the government either killed Malcolm X or were part of the assassination plot.” And now I know his name. William Bradley is the man that Talmadge Hayer identified as the one who shot the shotgun. Zak Kondo also identified William Bradley as the assassin with the shotgun.